If you want to permanently delete your Tinder account, you must do it from within the app itself. Simply removing the app from your iPhone or Android does not automatically delete your Tinder account. If you already deleted the app, simply download it again and then follow the steps below. Tap the profile icon at the top left of your screen. Tap the “Settings” icon in the middle of the screen. Tap “Delete Account” at the end of the “Settings” menu. Confirm the action – you’ll get a message that your account was deleted successfully. If you’re a Tinder Plus or Tinder Gold subscriber using your Apple ID or Google Play Store ID, deleting your Tinder account will not automatically cancel your subscription. You need to unsubscribe via the App Store or Google Play. But if you subscribed via Android or Tinder.com with a credit card, deleting your account will automatically cancel your subscription. 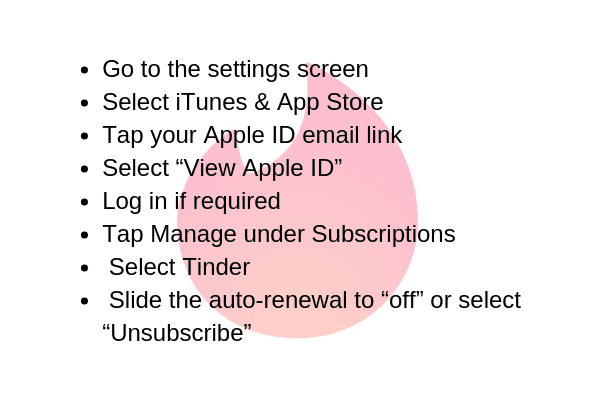 If you simply want to pause Tinder, follow the same steps as above, but this time choose “Pause My Account” when prompted. 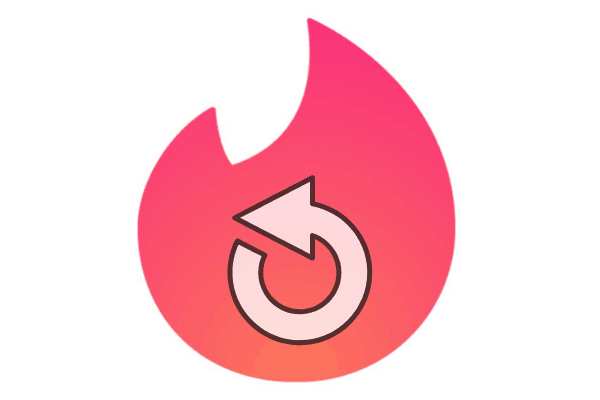 You can then reactivate your Tinder account from the “Settings” menu when you’re ready to resume activity. Your profile will not be shown to others while it’s paused. What happens when you delete your Tinder account? This effectively deletes your matches, messages, and other account specifics, since you’ll no longer have access to any of it. However, that doesn’t mean all that personal information is immediately erased from existence. If you’re curious what kind of data Tinder collects on you, you can request a copy of it. However, you’ll have to hold off on permanently deleting your account until you download the report. Access your Tinder account by logging in. Provide the email address where you’d like the information sent. Tinder isn’t very specific about how quickly they’ll send the link where you can download the data report, so check your email often. The link is only live for 24 hours, so you don’t want to miss it. Deleting Tinder Out Of Sheer Frustration? Don’t throw in the proverbial towel when help is just a click away! The dating experts at VIDA can take your Tinder profile and make it irresistible. In fact, we can handle every single aspect of Tinder for you! We’ll use a data-driven, proven process to optimize your photo lineup and customize an irresistible Tinder bio that highlights all your most attractive traits. We’ll even take the helm on your Tinder conversations. That’s right – no more messaging on Tinder! We’ll take care of everything – all you need to do is enjoy all the dates with incredible singles. 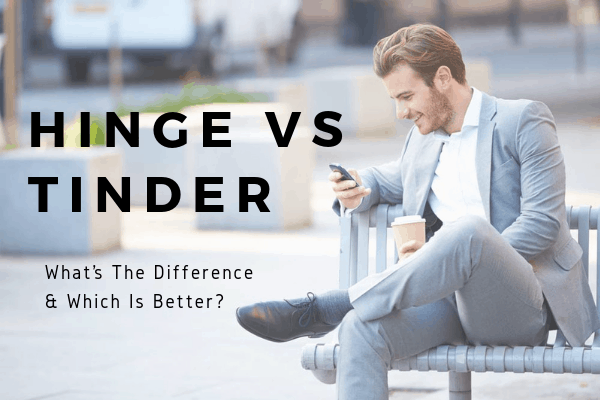 The best part is we don’t just handle Tinder – our modern matchmaking service can get the results you want on any dating site or app you’d like to use!